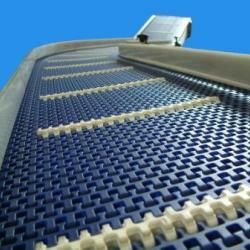 C-Trak are a professional manufacturer of conveyors based in the UK providing quality custom build systems. We can export and welcome customers from overseas to visit us to find out more about our company and what C-Trak can offer. Let us help eliminate any production errors and modify your equipment with an automated system developed with your machinery and products in mind. With over 34 years in the business you can depend on C-Trak's technical ability to transform your material handling. 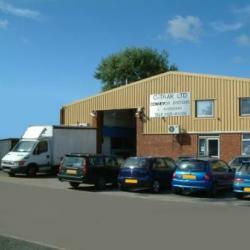 Our conveying equipment can be manufactured in aluminium, stainless steel or painted mild steel. When you buy from C-Trak you will find that your order is project managed from the very first phone call to the final commissioning of your Conveyors. Making the whole process easy and stress free as possible. 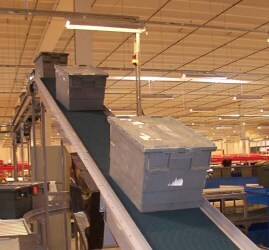 Our company policy is to supply quality conveyors at competitive prices, and give a personal touch with our experience hand picked customer service.